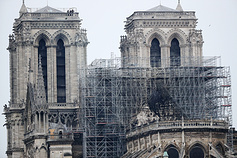 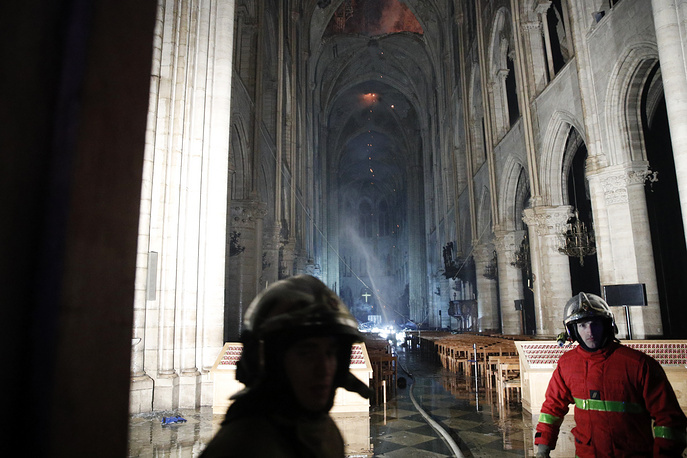 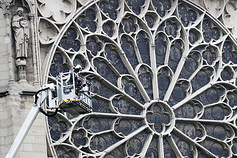 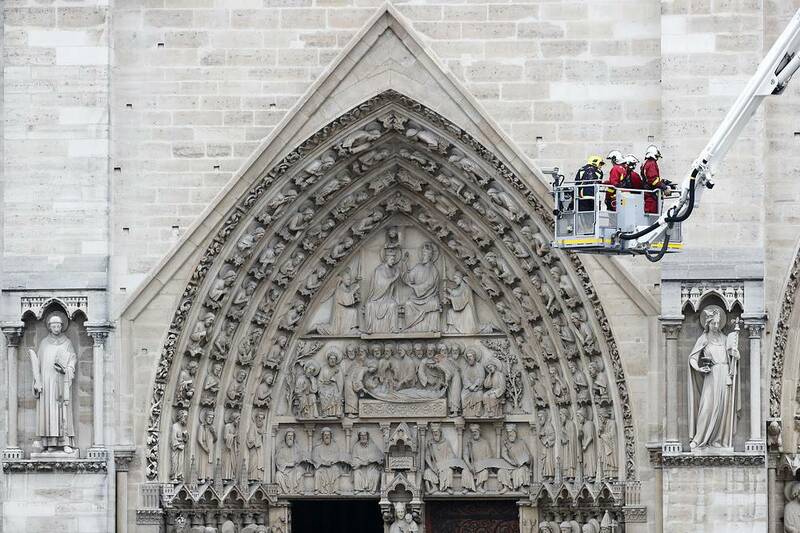 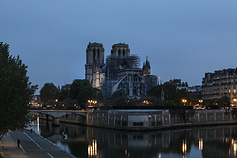 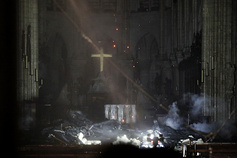 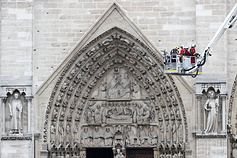 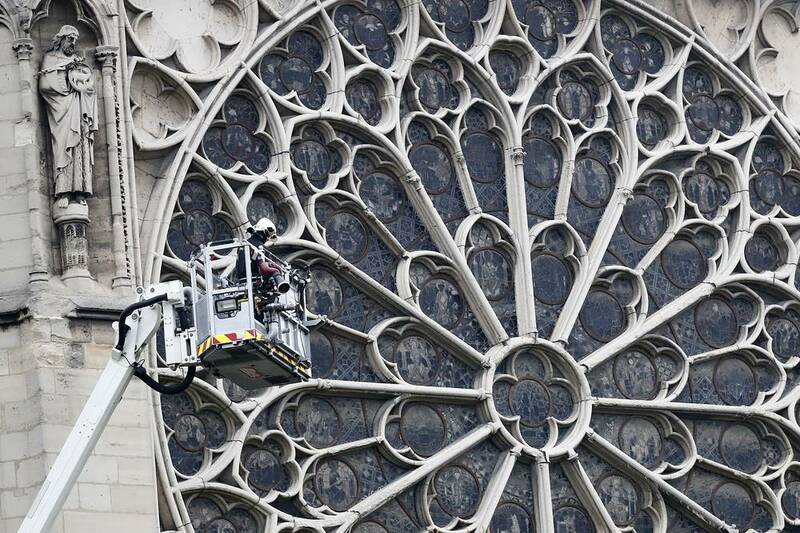 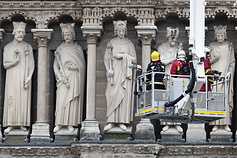 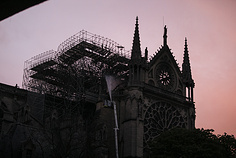 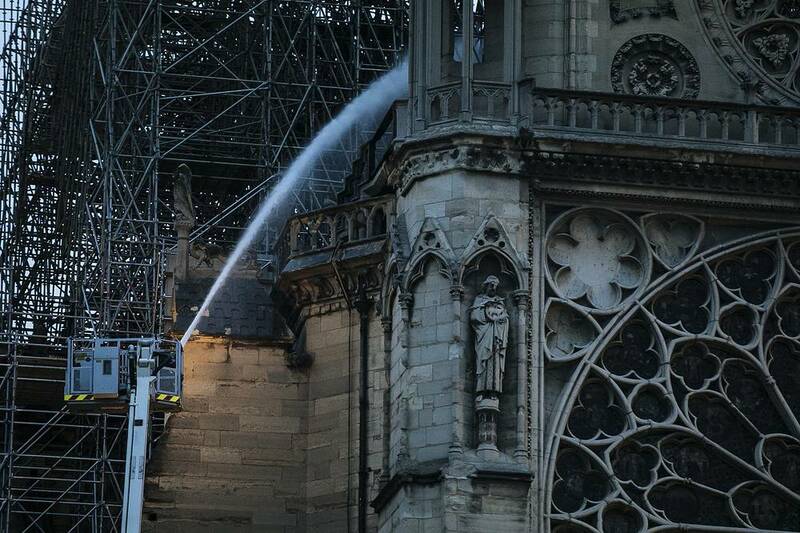 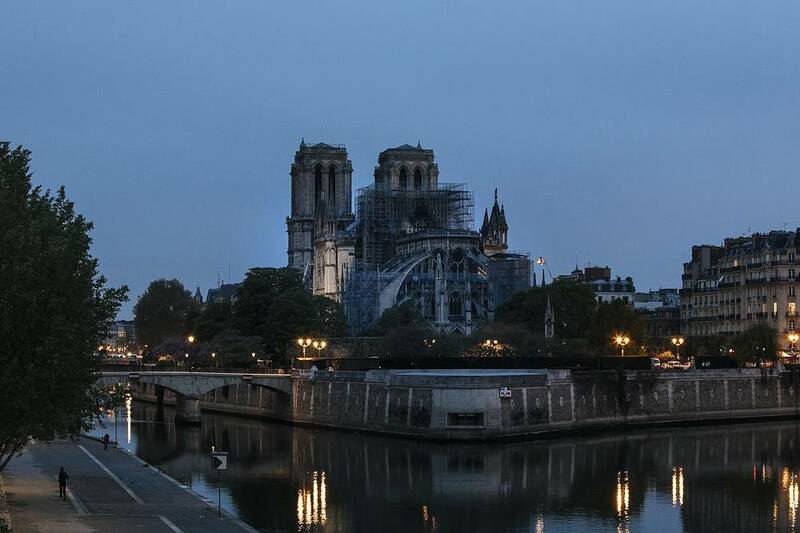 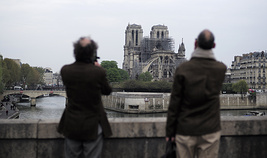 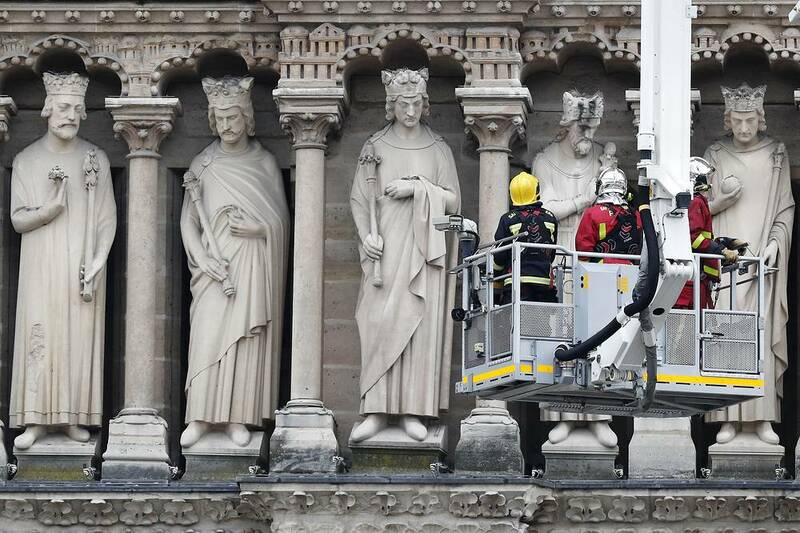 A fire broke out at Paris’ iconic Notre Dame Cathedral on April 15 at around 7 pm local time. 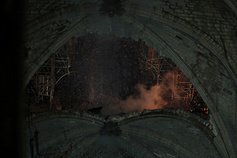 The blaze is believed to have erupted because of the renovation works underway at the historic site. 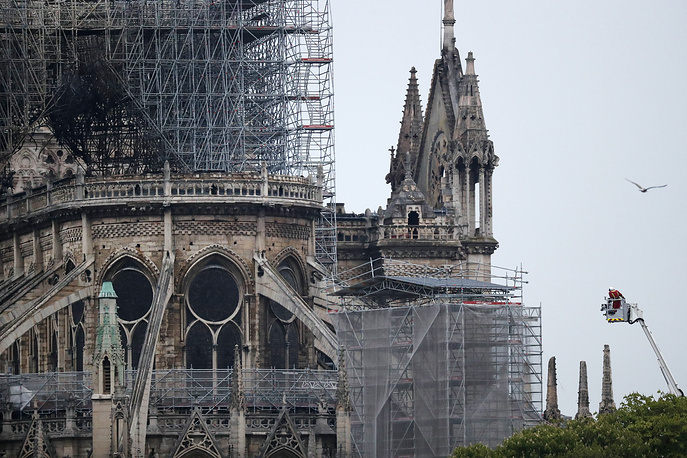 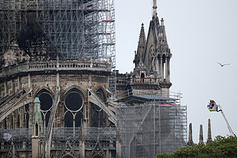 The top part of the spire and the clock of the Notre Dame de Paris cathedral have collapsed because of the fire. 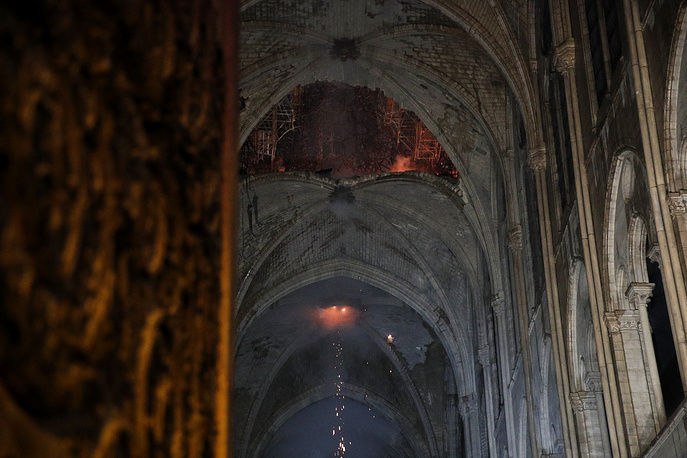 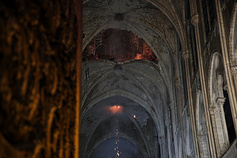 Heartbreaking photos showing the fiery destruction of the 850-year-old historic cathedral can be viewed in this gallery.